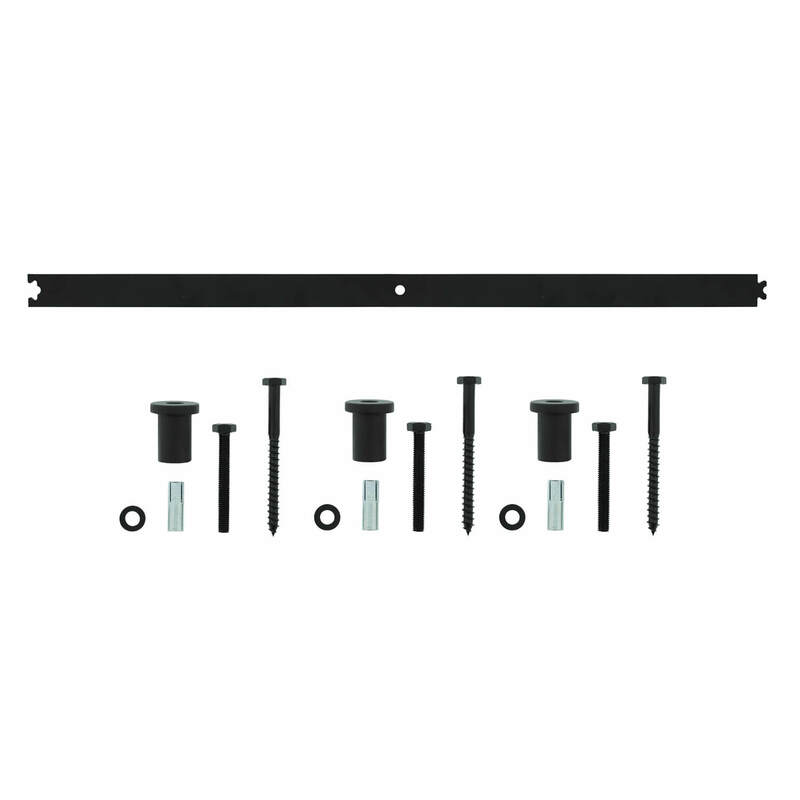 Black extension piece for sliding doors from Intersteel. The skins have a matte black powder coating. This system has a maximum capacity of 100 kg and is easy to assemble.